The internet is a wonderful place to explore and discover new things, to connect and communicate with others and to be creative. At school we learn about staying safe on-line and how to use the Internet, social media and mobile phones responsibly. Click the links below for films, storybooks and other fun sites, with plenty of information to help you enjoy your time online and stay safe on the internet. 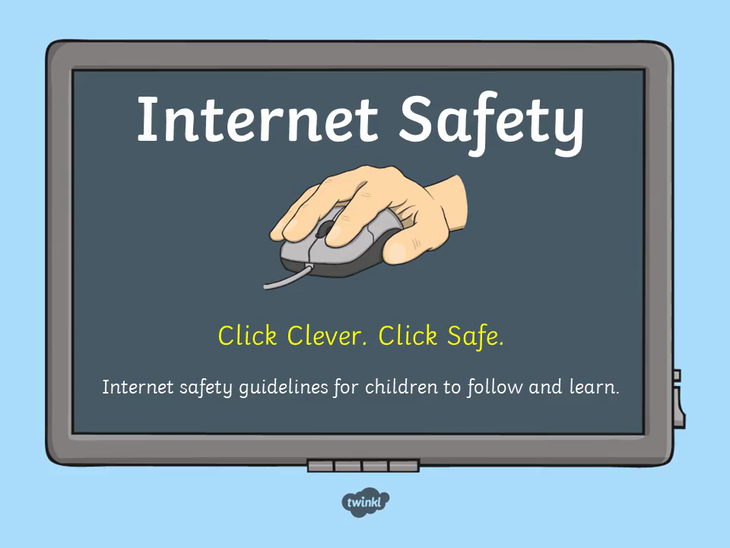 CBBC E-safety Lots of top tips, activities, games and videos to help you stay safe on-line. KidsSMART Learn more about the internet and staying safe online here! The Adventures of Kara, Winston and the SMART Crew These cartoons illustrate 5 e-safety SMART rules and include a real life SMART Crew of young people, who guide the cartoon characters in their quest, and help them make safe online decisions. Smartie the Penguin Read "The Adventures of Smartie the Penguin" here! Digiduck's Big Decision A story of friendship and responsibility online.